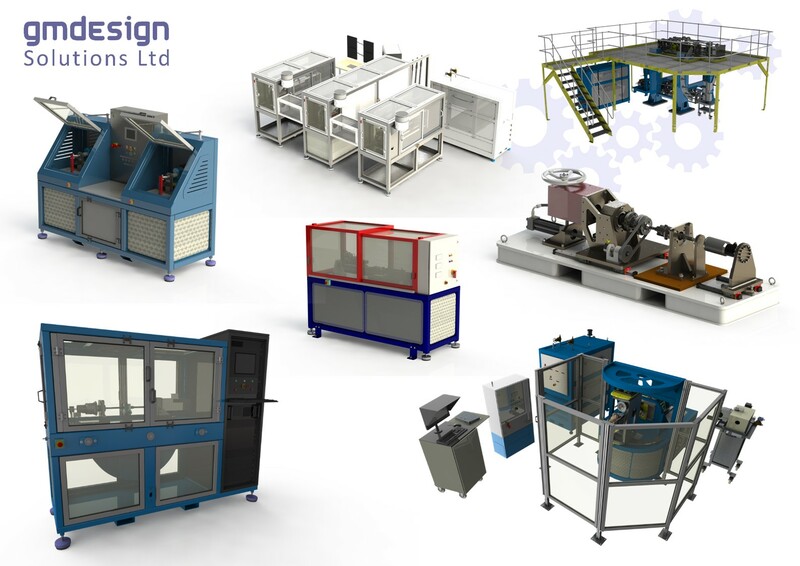 GMDS have designed the mechanical aspects of strength, fatigue, performance, endurance, environmental, qualification and vibration test rigs. These have been used by used by clients including Airbus, Boeing, Lockheed Martin and Bombardier. 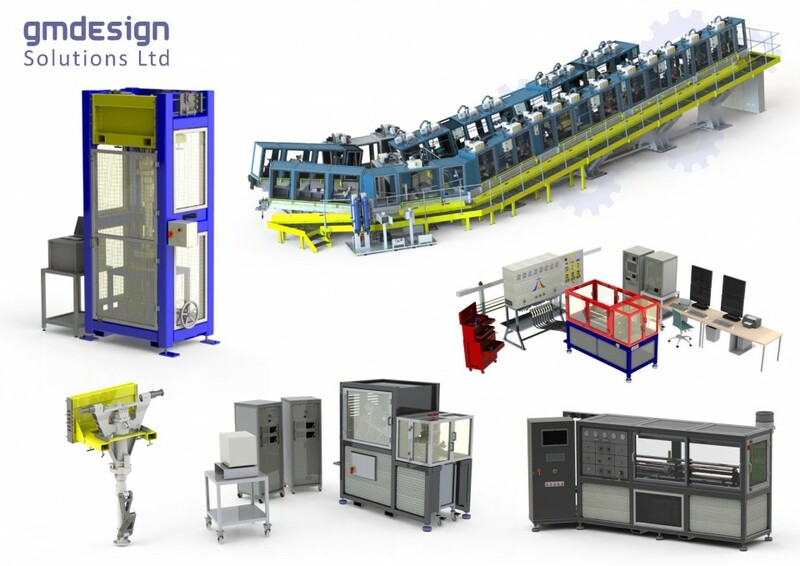 Special purpose work holding equipment, test benches, setting fixtures, weld jigs have been supplied to clients such as Jaguar Land Rover, Terex and BMW. Utilising a network of quality manufacturing partners, we can arrange a full turnkey solution from concept through to installation and commissioning. On the design side, as a team, we have extensive knowledge in hydraulics, pneumatics, electrical controls, and data acquisition. 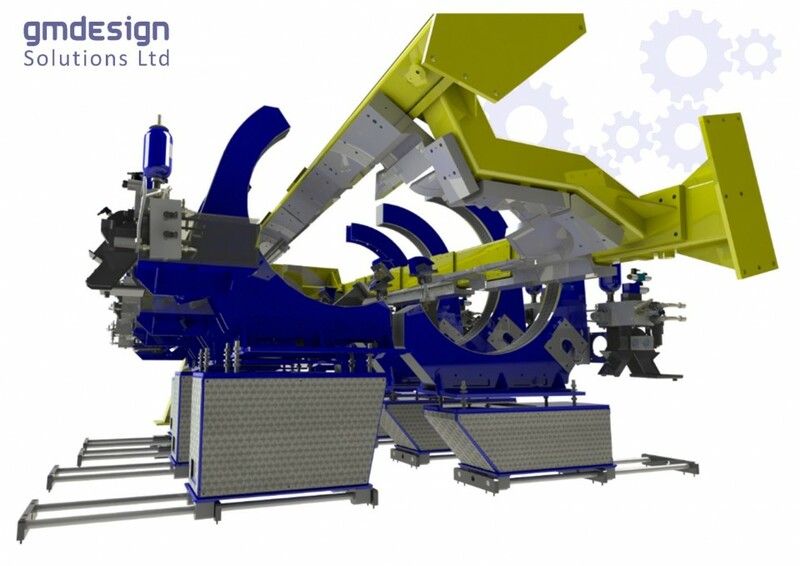 On the manufacturing front, we can offer fabrication, machining, site installation and on-site commissioning activities.